In honour of #WorldEnvironmentDay, we are launching a fun World-Changing Kids Challenge to raise awareness about just how many plastic straws are used in our society and how bad this is for our world. Here is what our world-changing kids can do …. 1. 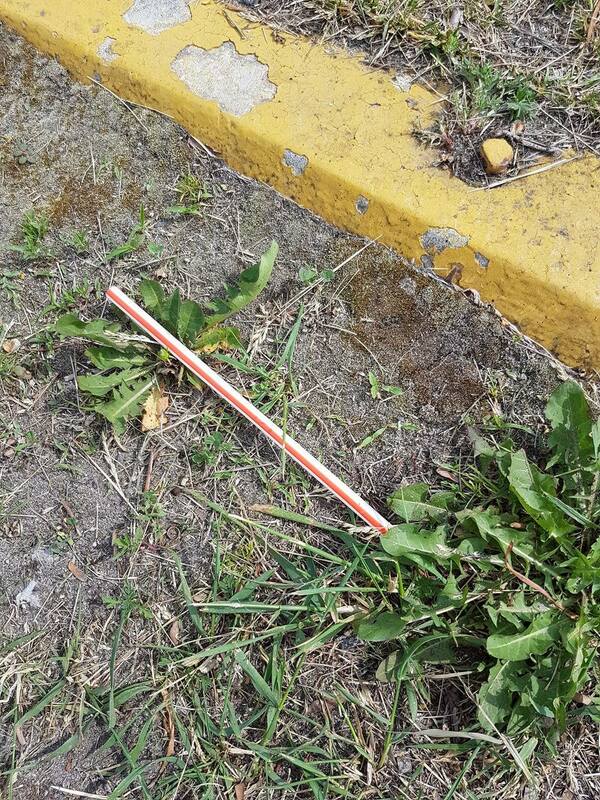 Take a photo of every plastic straw you see on the ground outside (if possible, throw the straw away in a nearby garbage can after taking the photo). 2. Post your photo on social media. 3. Keep track of the straws you find by giving them each a number. By constantly sharing photos of discarded straws, we will be able to show people how big of a problem this really is and we will help move people towards individually saying no to plastic straws, as well as helping out the larger movement around the world to have plastic straws banned all together! This challenge follows our philosophy at World-Changing Kids that you can talk to kids about real life problems and situations at really young ages – but you just give them the details, and you let them lead the conversations … answering their questions truthfully, but not giving too much scary information right at once. Then you give them an action they can take to help make it better. This is how we are going to create a generation of engaged, empowered, confident children, rather than a generation of kids who are apathetic and anxious because they are overwhelmed by all the bad things in the world. It is important to note that there are some cases where a person absolutely needs a straw due to physical limitations, a disability or an illness. This is important to keep in mind. And it is important to listen to the experiences of people who need straws to come up with a solution that works for them. One thought I had was that restaurants and business could keep some paper straws on hand for customers who ask for them. But straws should not be something that automatically comes with your drink! I would love to hear your thoughts and suggestions on what we can do for people who do need straws ….